Sign up for Broadjam today to follow The Above, and be notified when they upload new stuff or update their news! The Above is the space between the dance floor and the meditation cushion, the sonic dimension between the power chord and the mantra. It is the yearning to become, combined with the energy of traveling the road towards spiritual awakening. 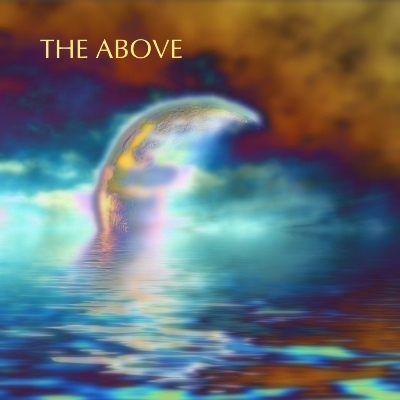 The Above can be described as New-Age music that rocks, Progressive Downtempo Electronica with a positive spin, Inspirational Electronic/Acoustic Prog-Rock with a groove, and other awkward and complicated classifications. However, none of those really capture the essence of the music. 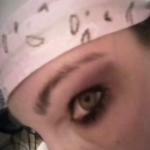 The Above is the solo electronic/electric/acoustic project of musician and composer, Lenny Stearns. It reflects his diverse musical influences, and incorporates the aspirations and insights of his spiritual journey. The Above draws from Lenny's extensive musical experience performing in bands in a wide-range of genres, and it is inspired by his practice of meditation and his training in Aikido and Shamanic healing. Just listened to "Threshold" on the VA Top 10. I really like it. I've got some similar ambient pieces. This is something that would be featured on the NPR "Hearts of Space" program (not sure if that's still around). Very nice transportive tune! !